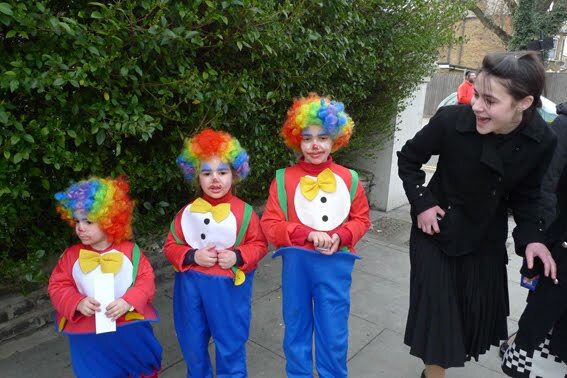 Last Sunday Stamford Hill was awash with colour and festivities as the Jewish community celebrated the annual PURIM festival. 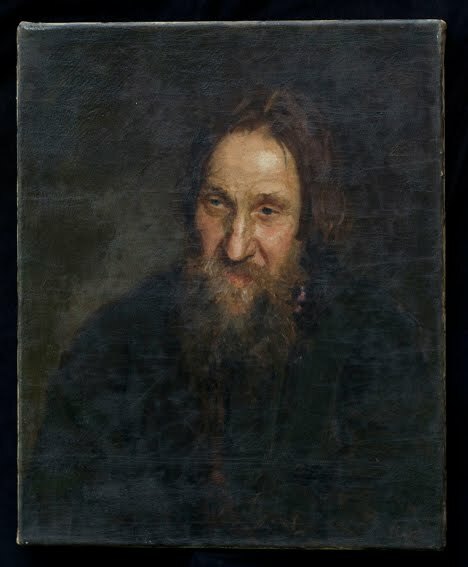 I recently had the pleasure of photographing a painting by leading Russian painter and sculptor Ilya Repin (1844-1930). The painting certainly spoke to me which is apparently how one tells if it’s genuine or not… Anyone interested in purchasing enquire within. While it’s vulgar to talk about money, the world record price for a painting by Repin is £1.4 million at MacDougall’s Auction House, London, November 2009.